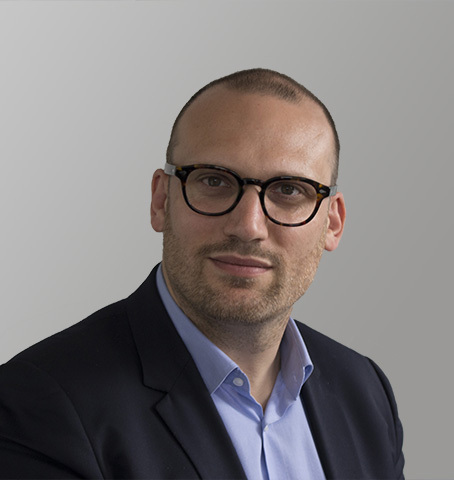 The Essilor group works with a varied panel of suppliers, from small startups to large multinational companies, which provide a large range of products and services in all the countries where Essilor and its subsidiaries operate. At Essilor, we have a real social mission – improving lives by improving sight. We like to share this unique mission with all our partners. We want to work with our suppliers in a transparent relationship, proactive and respectful of our values. The Essilor group manages its supplier relationships in an exemplary way and in total respect of our principles and values. 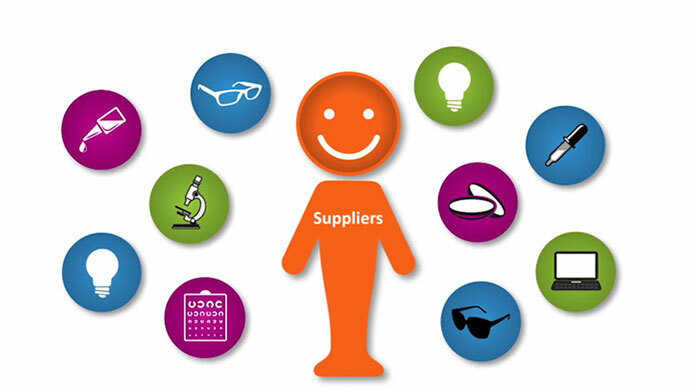 The standards that our suppliers must adhere to are set out in our Essilor’s supplier charter. Please view our General Purchasing Conditions. Essilor’s work in engaging suppliers with the Group’s mission to achieve greater impact together was recognized at the 2017 WORLD PROCUREMENT AWARDS, where Essilor won the Corporate Social Responsibility Award.